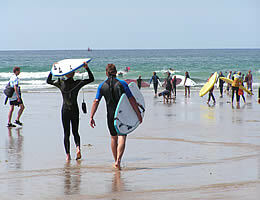 Cornwall is renowned for its surfing with the North Cornish coast offering some superb beaches. Cornwall offers the cyclist an enormous variety of cycling from quiet country lanes which meander through picturesque villages and ancient harbours to the off road Camel Trail and Cardinham Woods. Why not bring your own bikes? 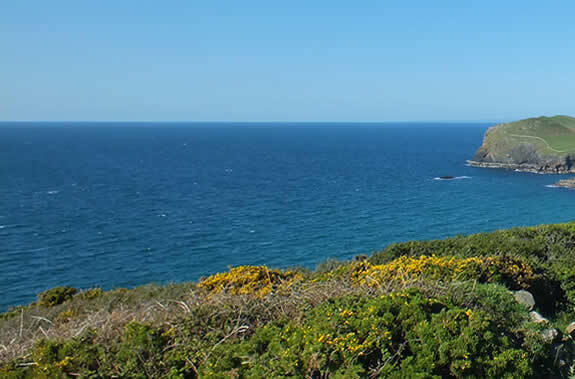 Cornwall is a walkers' paradise offering some of the most scenic stretches of coast and countryside. 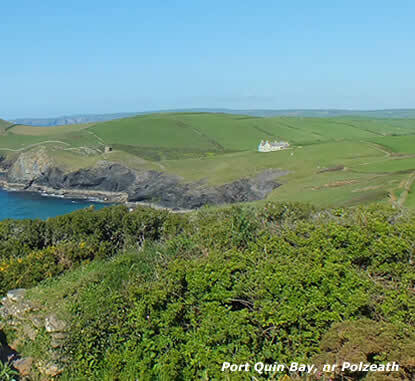 A popular attraction with many visitors is the South West Coastal Footpath and the Saints Way. There is no better place to play golf than in Cornwall, offering an abundance of golf courses to suit all abilities. 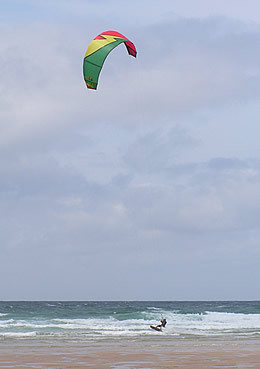 There are numerous ways to enjoy thrilling activities getting to see Cornwall's beautiful countryside and coastline at the same time. Explore the countryside on horseback with a riding establishment which caters for all ages and levels of ability. Cornwall offers a wealth of fishing experiences from rock and coarse fishing, mackerel to shark fishing. Padstow harbour offers a wide range of fishing and leisure trips including wreck and reef bottom fishing and mackerel fishing as well as dolphin watching, sightseeing and puffin watching. Mevagissey is a genuine old fishing port with its labyrinth of fascinating narrow streets and Cornish cottages where fishing trips can be taken from the harbour and there is a ferry to the nearby port of Fowey.